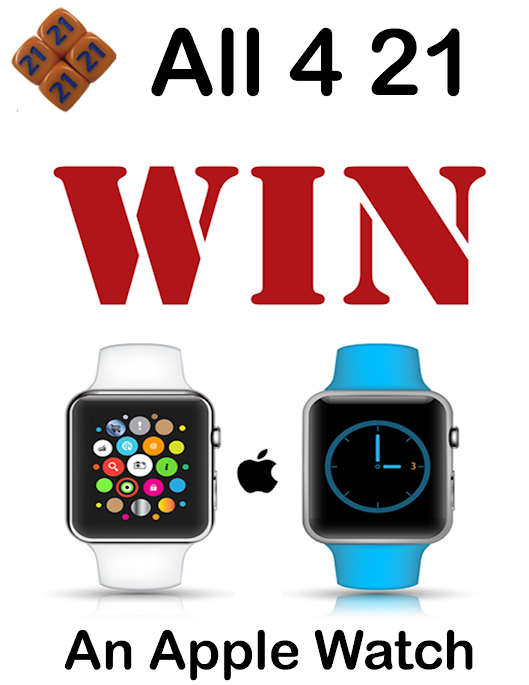 Welcome to Booth B1-747 to win an Apple Watch ! Allwin21 Corp. is the exclusive licensed manufacturer of AG Associates Heatpulse 610 Rapid Thermal Processing equipment. We are manufacturing the new AccuThermo AW Series Atmospheric Rapid Thermal Processors and Vacuum Rapid Thermal Processors. Compared with traditional RTP systems, Allwin21’s AccuThermo AW RTPs have innovative software and more advanced temperature control technologies to achieve the BEST rapid thermal processing performance (repeatability, uniformity, and stability) with decades of research directly applicable to ours. 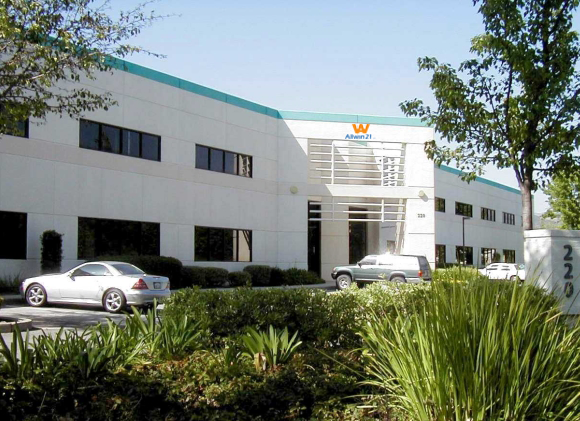 We focus on extending product lifecycle, providing solutions, and engineering enhancements to many PLASM ASHER DESCUM , PLASMA ETCHER AND SPUTTER DEPOSITION semiconductor process equipment (more directly related to III-V – InP, GaAs, GaN processing). Allwin21 Corp. can customize these OEM systems with Allwin21′s comparable integrated process control system with PC, solid robotic wafer transfer system, and new critical components. This is to achieve the goal of giving our customers a production edge, with right cost, and without having to worry about obsolete parts.